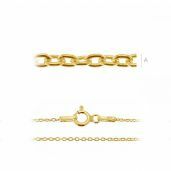 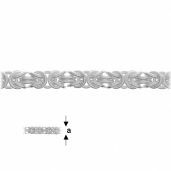 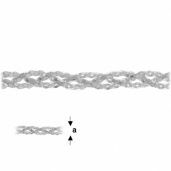 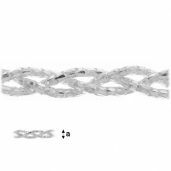 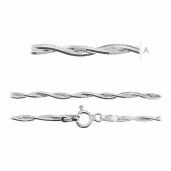 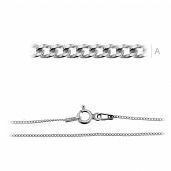 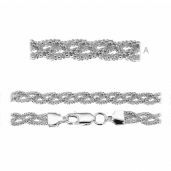 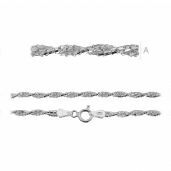 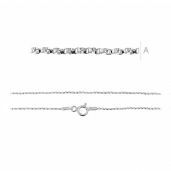 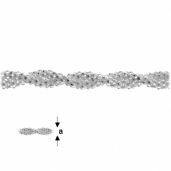 Bracelet to be used on your wrist and ankle in a couple of lengths, made of chains of a couple of types. 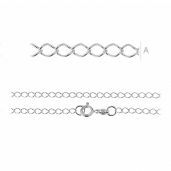 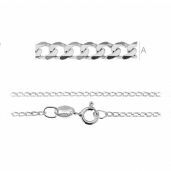 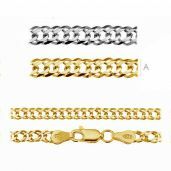 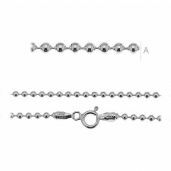 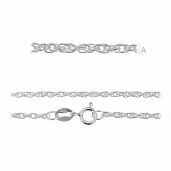 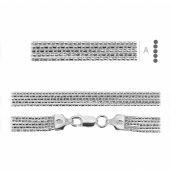 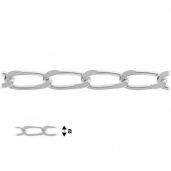 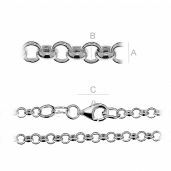 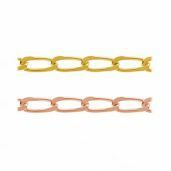 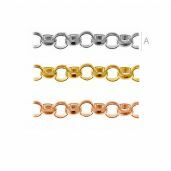 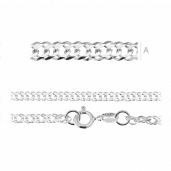 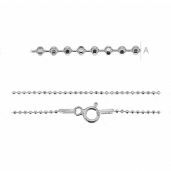 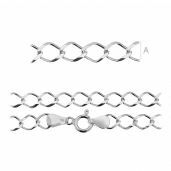 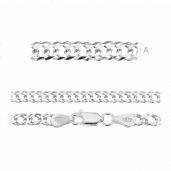 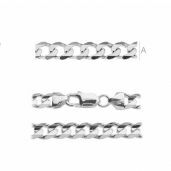 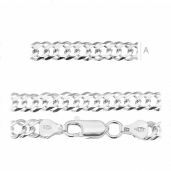 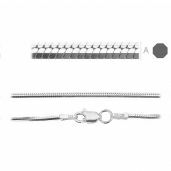 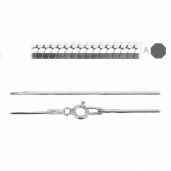 In a similar way as our chains: the offer includes anchor, rolo, rombo, snake, coreano or box chain bracelets. 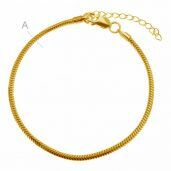 A wide choice of their types will make all customers satisfied.